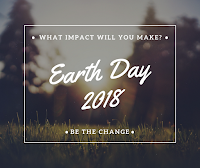 Green Team Gazette: Earth Day 2018: How Are You Honoring The Earth This Weekend? 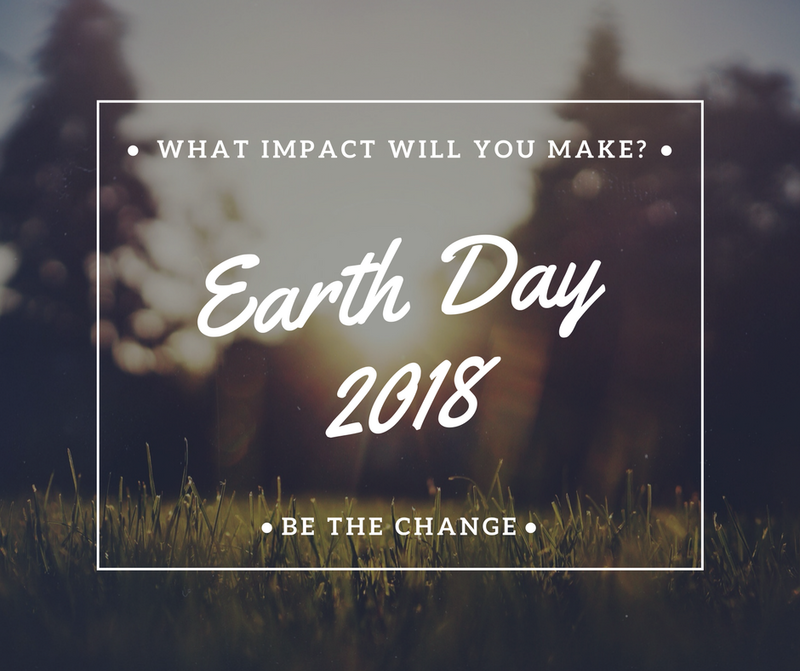 Earth Day 2018: How Are You Honoring The Earth This Weekend? This weekend commemorates Earth Day 2018, with the official day tomorrow, Sunday. No doubt, the weekend will be ripe in your community (and globally) with green fairs, eco festivals, environmental events, and more. At the very least, it should be! I think the best way to do honor the Earth this weekend is to focus on the question: What impact will you make? Often we stop ourselves, wondering what in the world can one person do? Time and time again, we have visually seen those answers. Political activism is one of those times--just look how many people stood up, stepped out, took part in that march, voted, or made their voices heard. What will you do today, or this weekend, for Earth Day? Get some Vitamin N: Nature! Spend time outdoors, perhaps picking up trash along the way. Say no to straws or order some stainless steel ones. Grab coffee in a reusable cup versus a throwaway. The same goes for water! Bike or walk instead of driving where you need to go. Take your reusable bags to the grocery store so you don't have to waste time or energy on single use plastic bags. Think twice before wasting water, whether brushing your teeth or taking a shower. Repurpose or reuse containers before throwing them out. Donate some time to help someone else out: at a homeless shelter, making sandwiches, helping a neighbor with their lawn, etc. Flip those lights off, and open those windows to get some fresh air. Visit a park, a wildlife center, or go for a hike. Unplug. Step away from those screens. Plant some flowers, some trees, or a garden. Pass up the plastic bottles. Make a salad and forego the fast food, eating clean instead. Spread the word on social media that it's Earth Day, sharing eco ideas along the way. Go vegetarian for the day, or go "Meatless Monday" for the next few weeks. Refuse, reduce, reuse, then recycle. In that order. 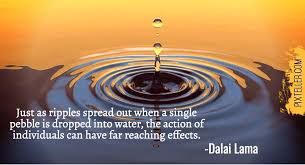 Or simply share below some other ideas to keep the ripples of ideas moving forward. #Plogging: For Both You & Your Planet!